ch 2 hdc into the same stitch and one into the next st, two into the next, one into the next and so forth.. (continue around) sl st to the top of the hdc. 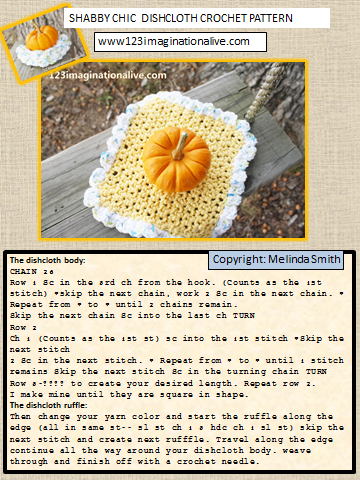 Take two strands of yarn and loop through a crochet stitch on the outer edge of sunshine. skip a couple of stitches and do it again, creating sunbeams. You can create these shapes in different sizes and colors! 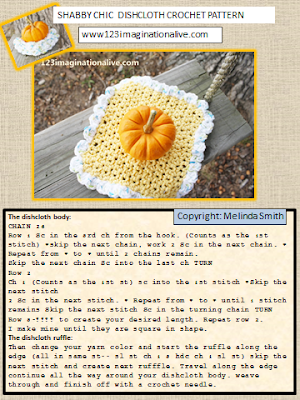 If you run string through the back you can make bunting and garland! 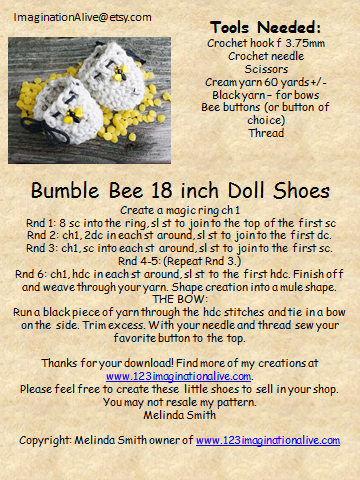 Try making some for you next party or gathering. What is your favorite super hero colors? 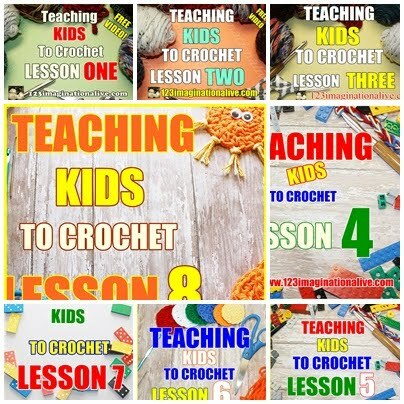 Follow my You Tube Channel and never miss a lesson! Follow the blog on Facebook, Coupon Codes, Freebies, Tutorials, and much more! 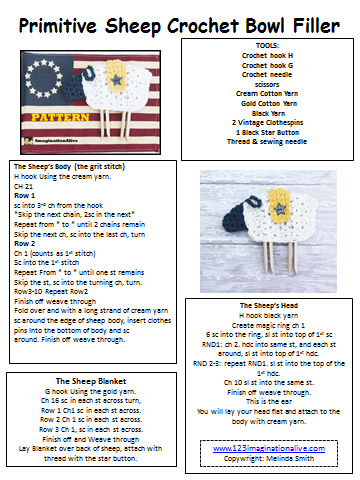 Are you looking for more free patterns? Print your favorite patterns HERE!